Home » News Room » Joshwa Saint James: The Verdict Is In! 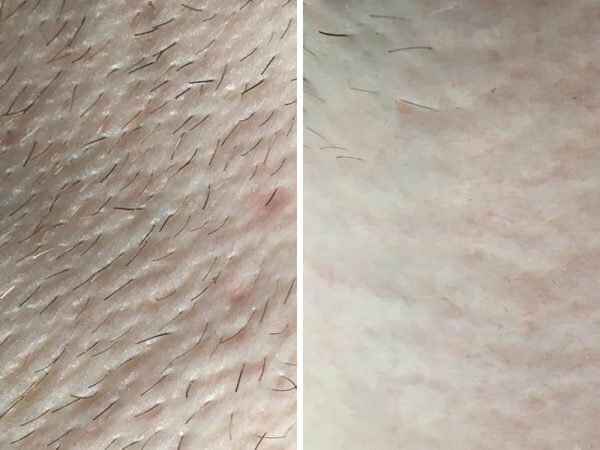 Joshwa Saint James recently got hands on with SmoothSkin Bare to finally get rid of annoying body hair. Click the link below to hear his side of the story, and how SmoothSkin Bare helped him see huge results in just two months.